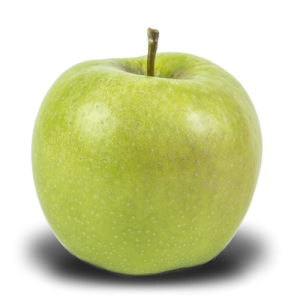 We specialize in the production of the best quality apples such as Champion, Idaret, Golden Delicious, Gloster, Red Jonaprince, Mutsu. Family farm is the orchard farm established in 1947. It is situated in region of the largest orchards – in the heart of the Grójec gardens. 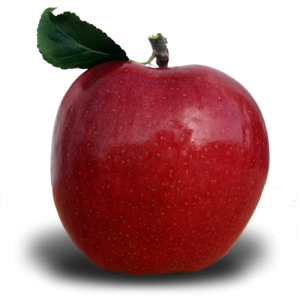 We specialize in the production of the best quality apples such as Champion, Idaret, Golden Delicious, Gloster, Red Jonaprince, Mutsu. Together with orchard cultivation we invested in the highly specialized machines, modern fruit warehouses and fruit sorting houses. The square of our orchards is more then 30 ha. taking care of safety and health of producers and consumers as well. In our farm we prepare for our clients apples of cultivars. 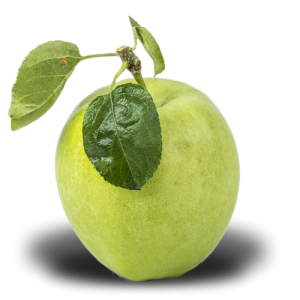 We pack our apples in cartons (11 and 13 kgs) and other package types according to the individual requirements. 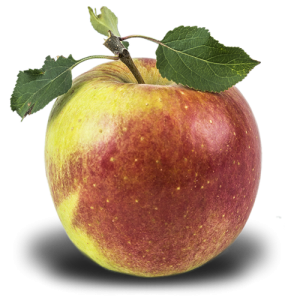 The apples are available during the whole year including the vacation period in July and August. We fix our prices individually for each client according to the value of an order. If you have any questions, feel free to contact us. WELCOME TO COOPERATE WITH US!!! 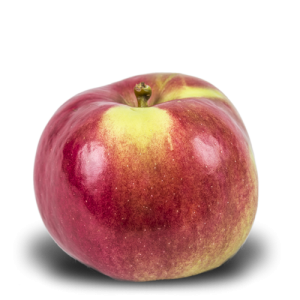 We offer a large selection of wonderful varieties of apples: Szampion, Red Jonaprince, Idared, Golden Delicious, Gloster, Mutsu. It is a medium-sized spherical-shaped cultivar. The skin is yellowish-green, rough, reddish-orange blushed. The pulp is yellow, brittle, juicy, spicy and winy to the taste, very tasty. Harvested in September. Available from September till June. Apple is very big, cone-spherical shaped. The skin is smooth, greenish-yellow, delicately blushed. The pulp is greenish-white, juicy. Available from October till April. Is a medium-sized, cone-shaped and slightly flattered. The skin is very glossy, yellowish-green and delicately blushed with light fuzzy red. Pulp is creamy white, crispy, delicately acrid. Available from November till June. This apple is big or very big, cone-spherical shaped. The skin is glossy and smooth. 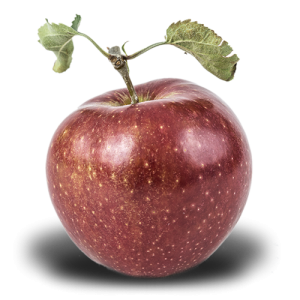 The whole apple is intensively blushed with maroon. The pulp is tough, creamy yellow, sweet-acrid to the taste. Very aromatic and tasty. Harvested in the second half of September. Available from October till May. Big-sezed, cone-shaped, slightly ribbed. Skin is greenish-yellow, blushed with dark fuzzy red. The pulp is greenish-white, homogeneous, juicy, delicately acrid, tasty. Harvested in October. Available from October till May. Is medium-sized, cone-shaped. The skin is glossy, greenish-yellow. The pulp is juicy, crispy, winy sweet. Harvested in the middle of October. Available from October till June. Our fruits are packed in 11 or 13 kgs cartons or in 300 kgs box trays. The package is perfectly suitable for long-distance carriage and for transport of fresh fruits for consumer’s own needs or for wholesale. Our apples are always fresh and healthy.